Macquarie Dohne Stud was established in 1999 (flock no. 4) with a 50% share of the first embryos imported from South Africa into Eastern Australia . 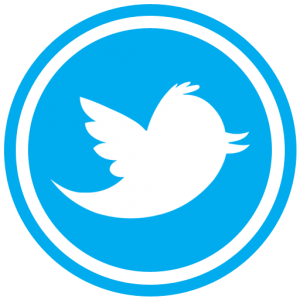 A joint venture was then formed between Greg McCann (Macquarie Sheep Pty Ltd) and John Nadin (Mumblebone West Pty Ltd). Greg McCann BVSc was one of the first large scale Laparoscopic Artificial Insemination and Embryo Transfer Veterinarians in Australia, establishing an Artificial Breeding Company in 1982. 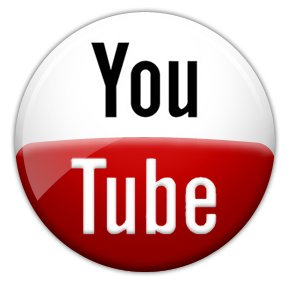 Greg practiced in all states of Australia over the pursuing years, supplying services in Laparoscopic Artificial Insemination and Embryo Transfer. This provided Greg with the opportunity to see how various sheep breeds and bloodlines performed under various conditions throughout Australia . Changes in the economic environment affecting sheep breeding in Australia prompted Greg’s initial visit to South Africa to look at the various sheep breeds being farmed. “I could see the changing face of the sheep industry in Australia , and considered that the South African Sheep Industry was worthy of close scrutiny due to the similarity in the environment of the two countries. I went to South Africa with an open mind and the view to import the sheep breed I thought would most benefit the Australian sheep industry. Upon looking at various sheep breeds, it was my opinion that the dual-purpose Dohne was the breed that had the most to offer the Australian sheep industry”. 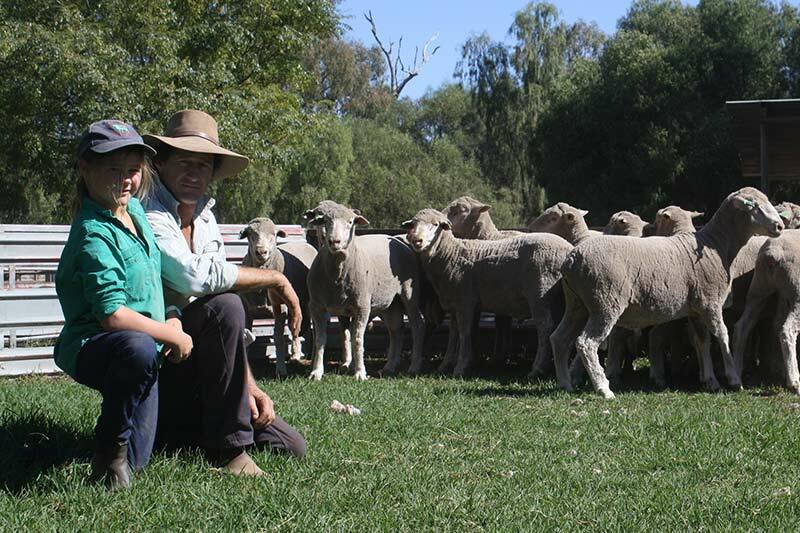 John and Robyn Nadin managed a family merino stud selling up to 300 rams annually from 1988 to 1994 when they purchased the merino stud and property from the family. “Mumblebone West” is a 4500ha property at Warren on the Central West Plains of NSW. The property is in a 450mm annual rainfall area and is 70% natural grazing country and 30% cereal and fodder cropping. 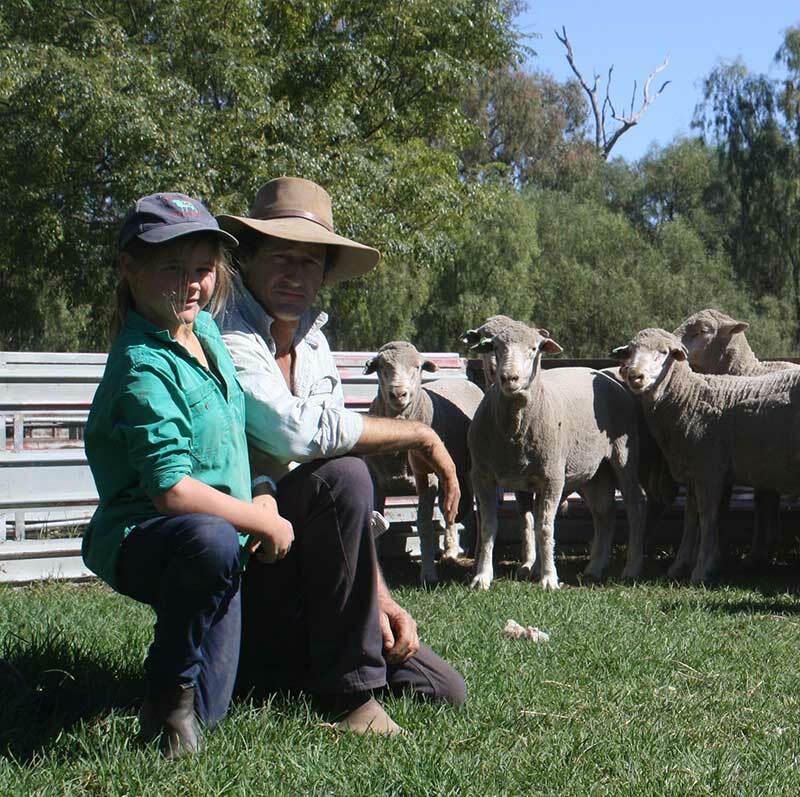 John has vast experience in the stud sheep industry managing, sheep classing and consulting for over 30 clients and judging at more than 50 sheep shows and flock ewe competitions including Dubbo National Show and Sale , Katanning (W.A) Show and Sale and the Queensland State Sheep Show. 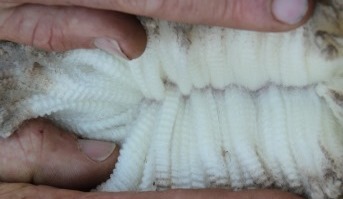 In January 2005 the Nadin’s dispersed the merino stud to concentrate on the Dohne enterprise. “Whilst our Stud enterprise was still profitable during the 90’s, we were becoming increasingly frustrated with our commercial merino enterprise. We were looking to replace this enterprise as long as the replacement enterprise complimented our existing stud merino enterprise. After looking at the Dohnes we soon realised that we had found our replacement enterprise; A dual-purpose, hardy, and fertile sheep breed that combined prime lamb production with merino wool. 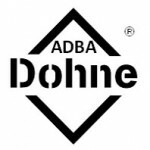 After a few years we realised that the Dohnes were the future and subsequently dispersed our merino stud”. Macquarie is one of the largest Dohne Studs in Australia with over 2000 purebred stud Dohne ewes and selling 500 rams annually. The combination of Artificial Breeding and stud breeding expertise gives Macquarie Dohne Stud a powerful formula to produce the best Dohnes possible. The Dohne is a dual purpose breed developed by the South African Department of Agriculture in the late 1930’s using Australian Peppin type Merino ewes and German Mutton Merino Sires. The progeny were interbred and selected for high fertility, rapid lamb growth rates and fine wool under commercial conditions. The Dohne today is a well-balanced dual-purpose breed that allows the commercial producer to market both a quality trade and heavy weight slaughter lamb and fine-medium wool. The general appearance of the Dohne is naturally polled and plain bodied.